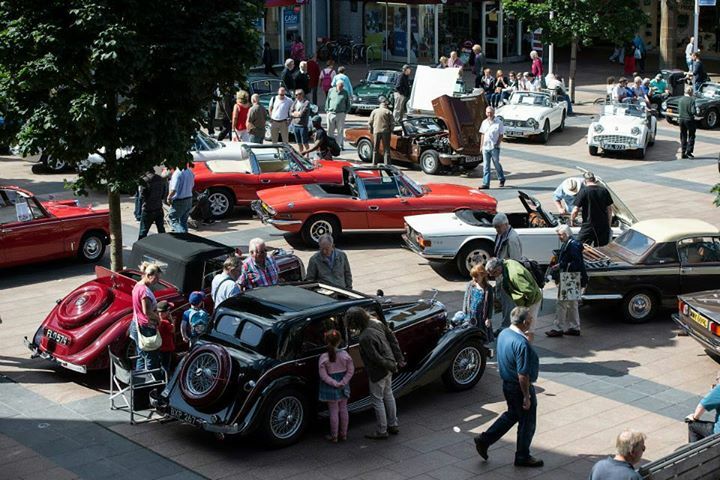 As part of the UK-Wide Heritage Open Weekend, Vehicles from Coventry’s finest factories built by Coventry’s finest generation will be assembling at Coombe Abbey Country Park and leaving (at 9.15am) to drive into Coventry City Centre for a day-long celebration of the City’s Motoring Heritage. Cars from the Standard Triumph factory, along with all the other Coventry factories, will be on display in Broadgate and Millennium Place, Coventry from 10am and we’d like to invite ex-employees from Standard Triumph to visit us to share stories for our online database, www.standardtriumphworks.co.uk. 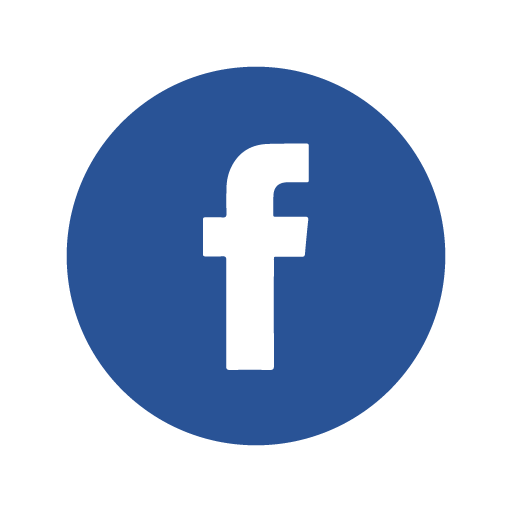 We’d love to see you – Can you help us? 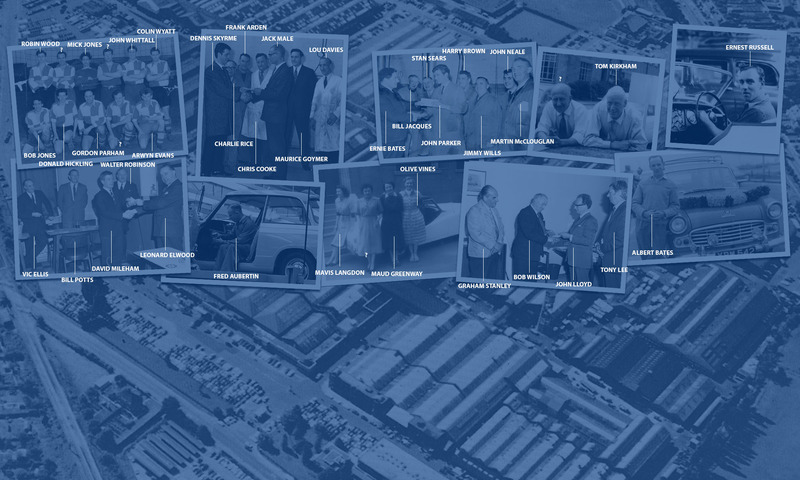 From Foreman to Fork-Lift Truck Driver we are looking to document EVERY employee, from the very start to the very end of the Standard Triumph works, with a brand new online archive. Ex-workers, families and friends can get involved on Saturday 9th September and share any memories, filling in details on the day. Heritage Open Weekend, where cultural venues right across the country will be open to the public including places and buildings that usually are closed to the public including venues in Coventry. 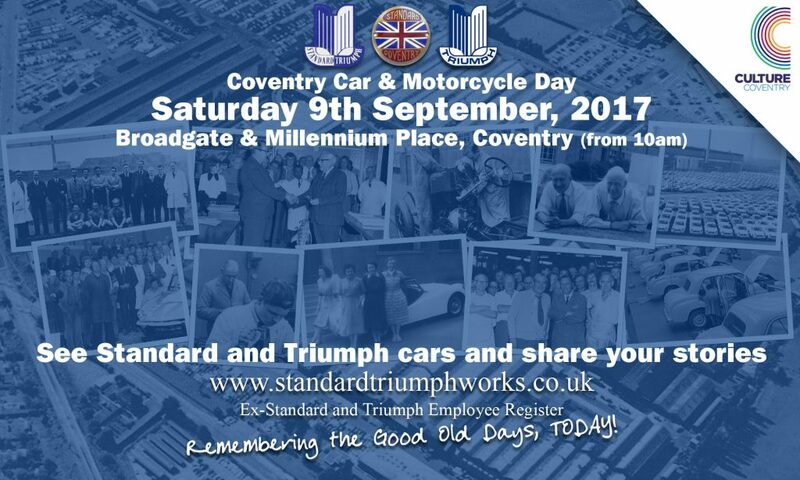 This Standard Triumph Works Archive is looking to be part of this special event in the centre of Coventry on Saturday, 9th September. A display of Standard and Triumph cars complete with books ex-workers can meet up, sign and fill in any details we can then add to this website. The cars will meet at Coombe Abbey and leave at 9:15am to drive into the centre of Coventry. 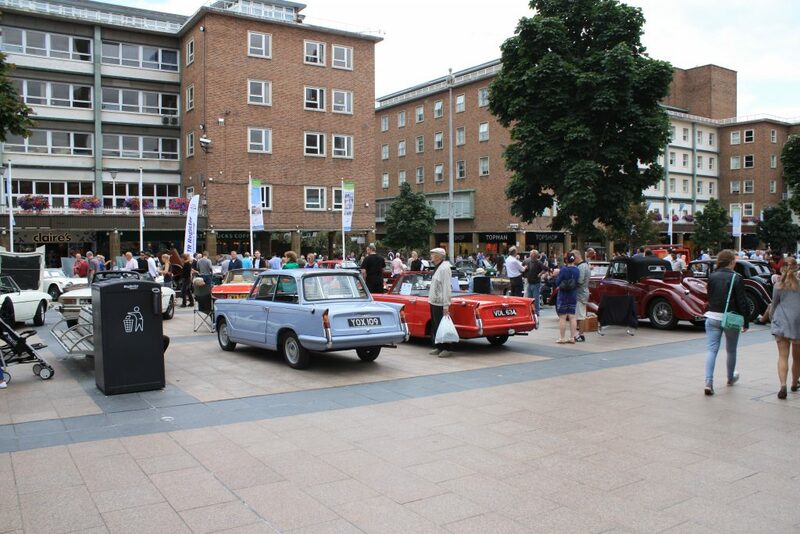 Cars will be on display in both Broadgate and Millenium Square.